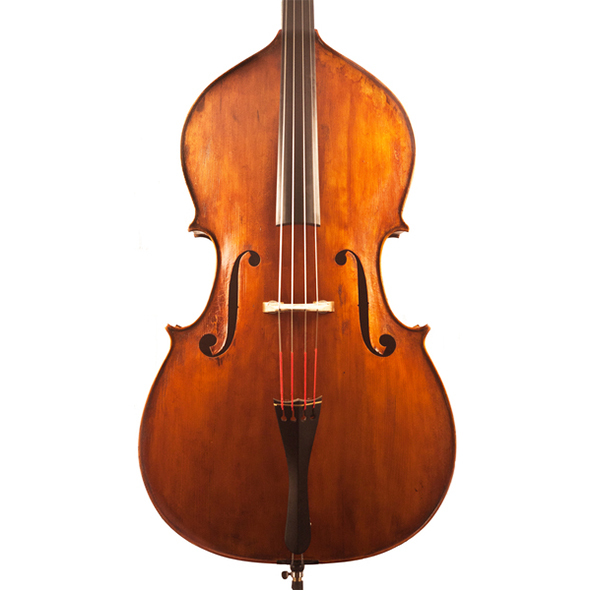 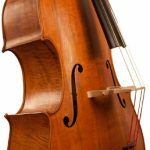 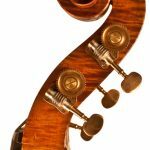 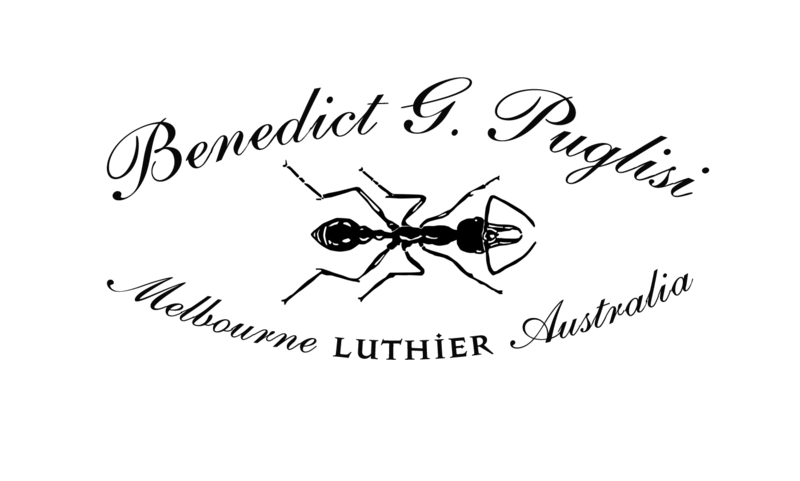 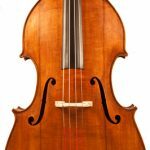 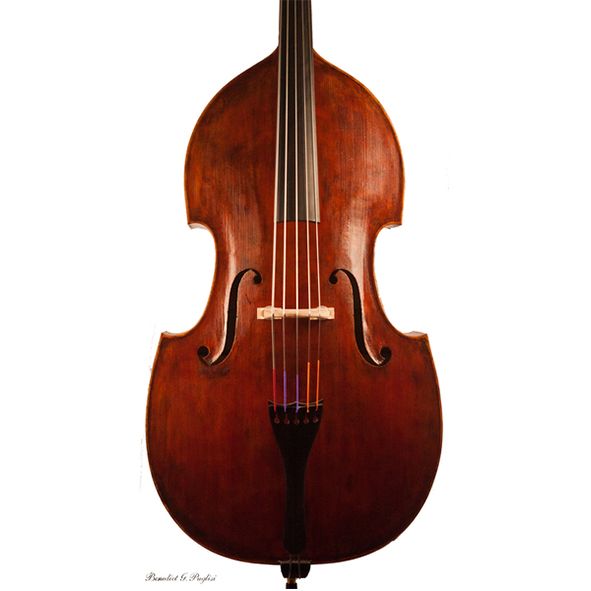 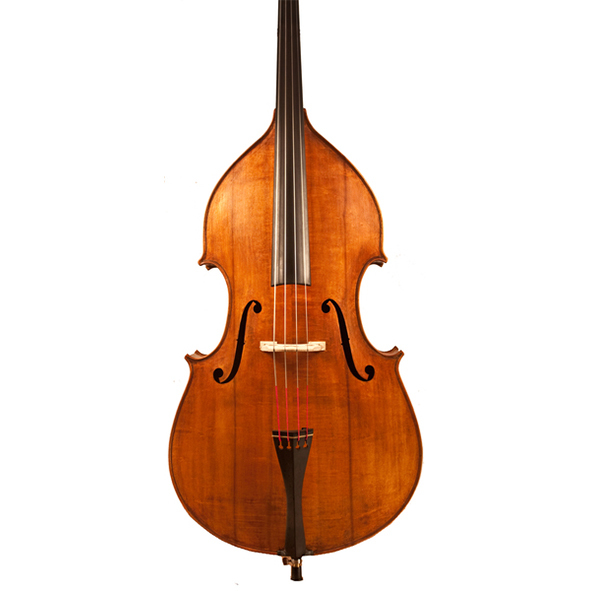 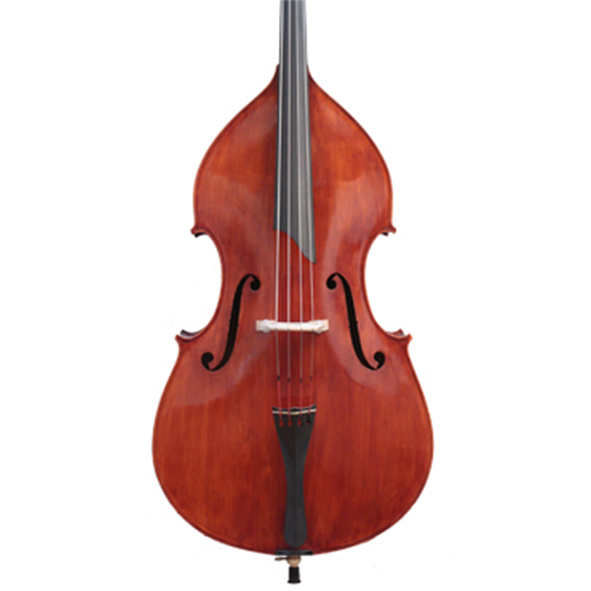 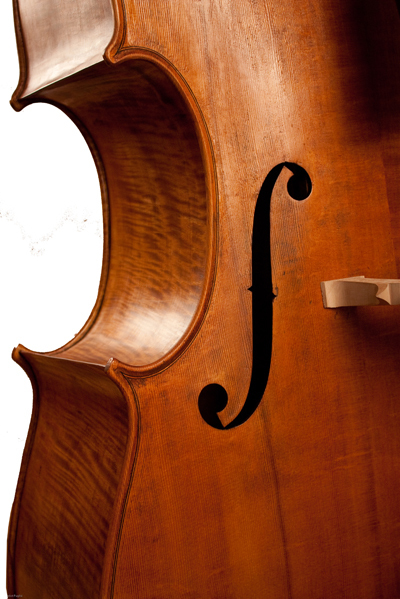 Benedict’s Double Bass, Sebastiano, may be petite, but this doesn’t mean the tone is compromised. 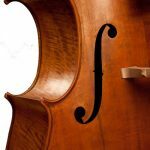 An excellent performance bass for the soloist! 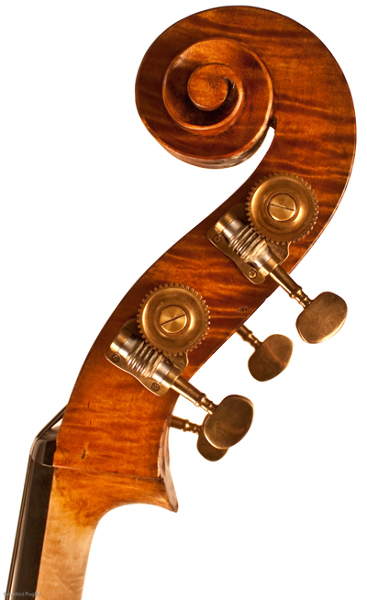 A great investment in sound and quality. 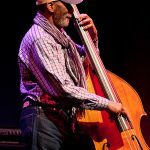 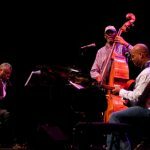 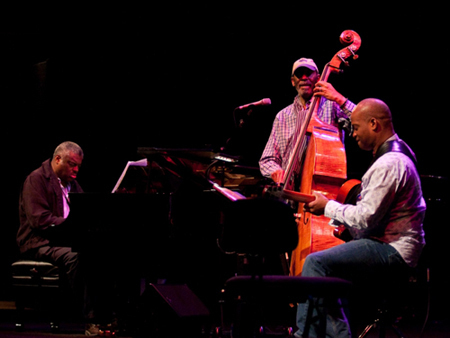 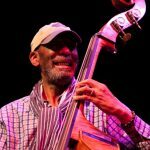 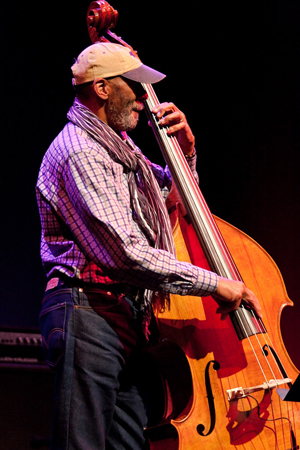 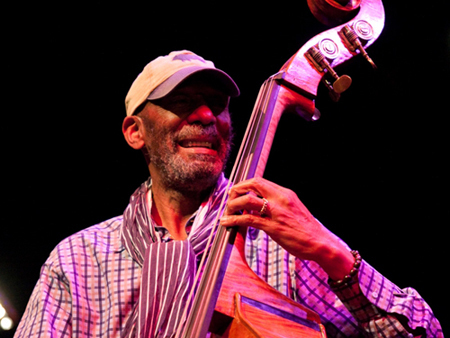 Sebastian was privileged to have its first performance at the 2011 Melbourne International Jazz Festival with the one and only Ron Carter. 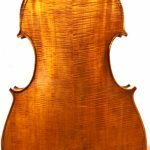 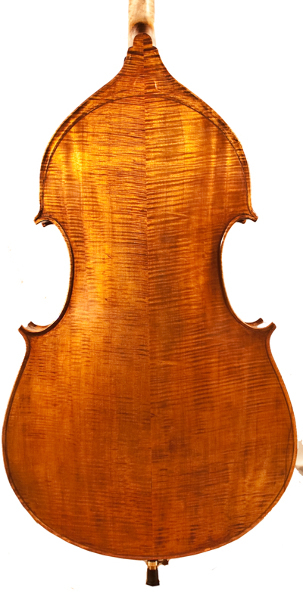 European maple, carved back sides and neck.